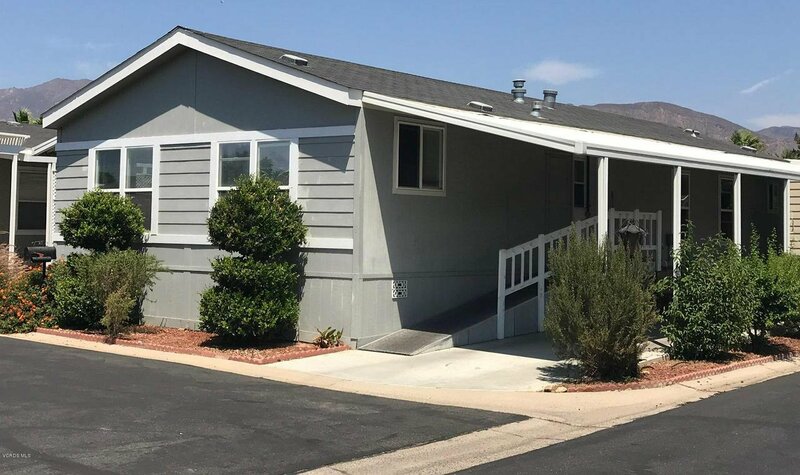 This is a super clean & turn-key home with mountain Views located on an end unit in a quiet, gated senior community. 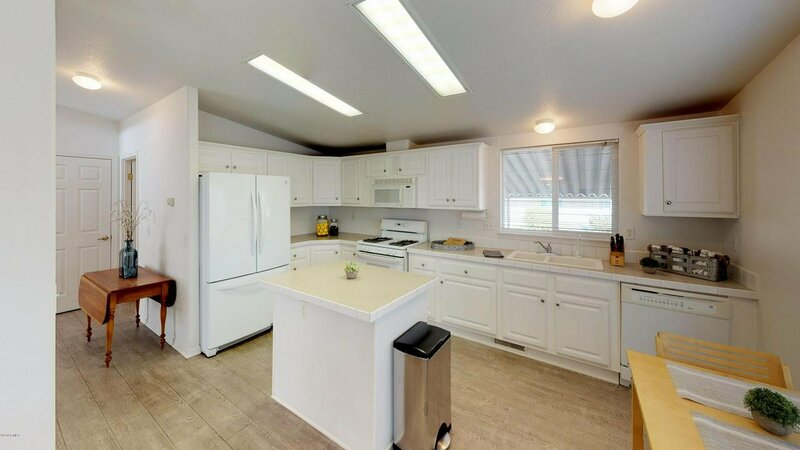 Spacious kitchen features an island adjacent to the dining room and living room in a bright open floor plan. 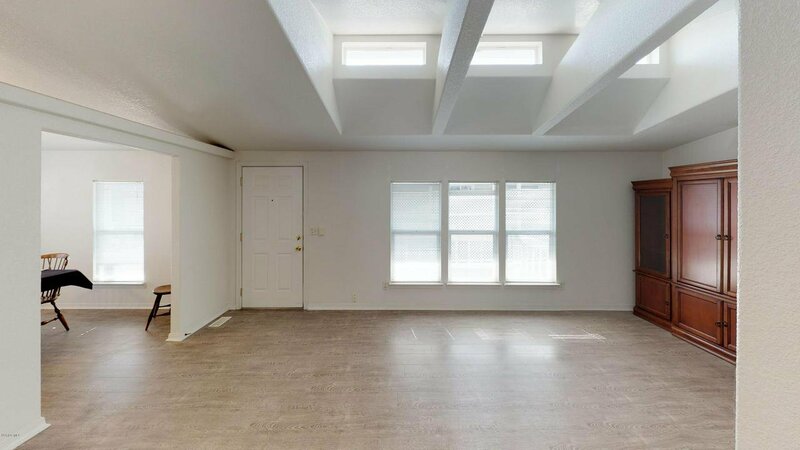 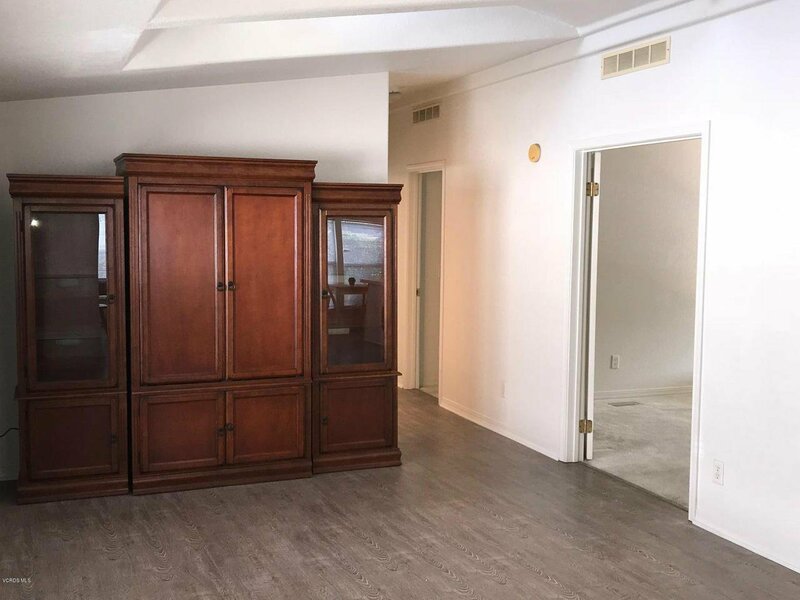 You'll find a den with double door entry right off the living area that could be used as a third bedroom, office or reading nook. 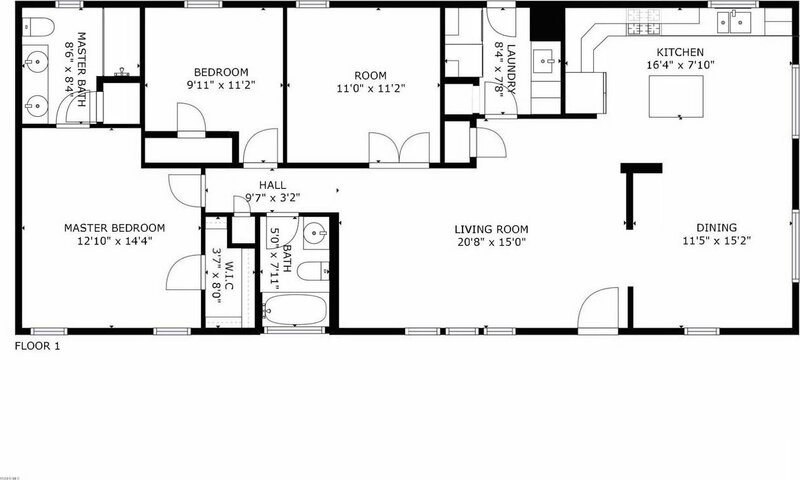 The master bedroom has a walk-in closet, its own private bath with his and her sinks and built in linen cabinets. 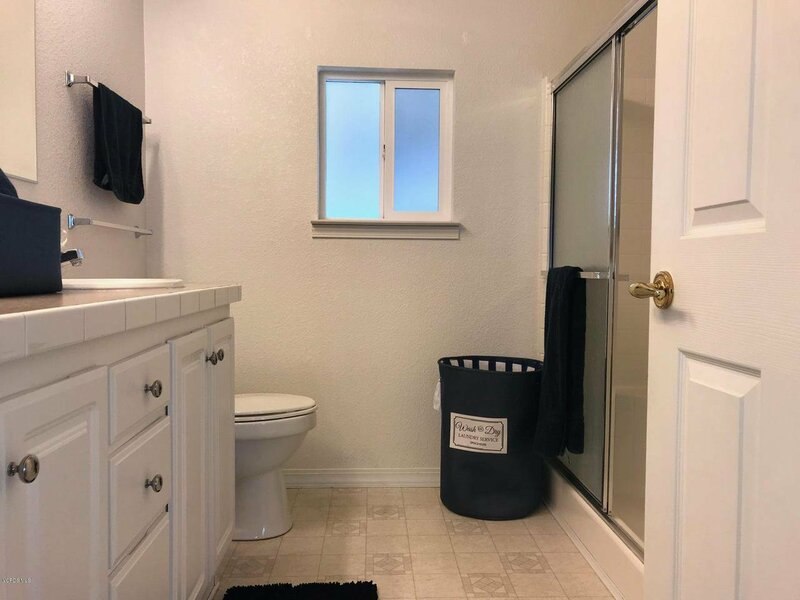 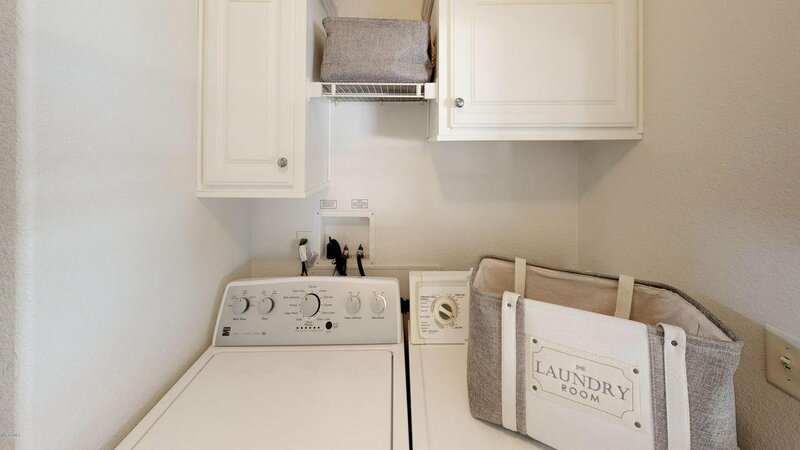 The Laundry room is conveniently located inside, next to kitchen with a sink and several storage cabinets. 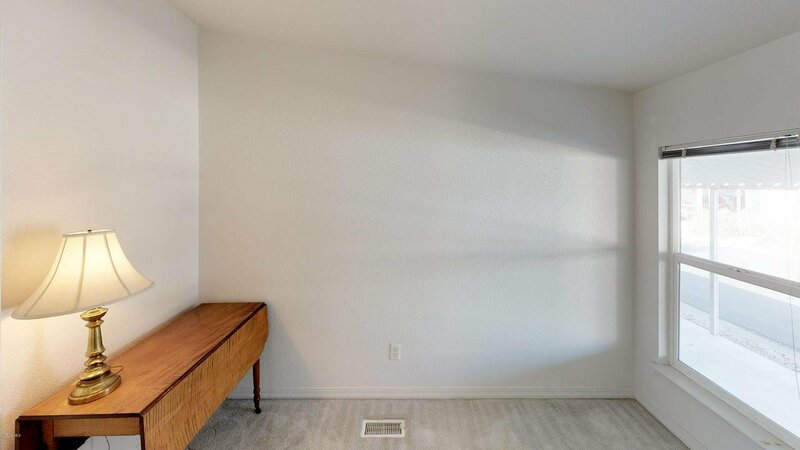 Central heating and cooling. 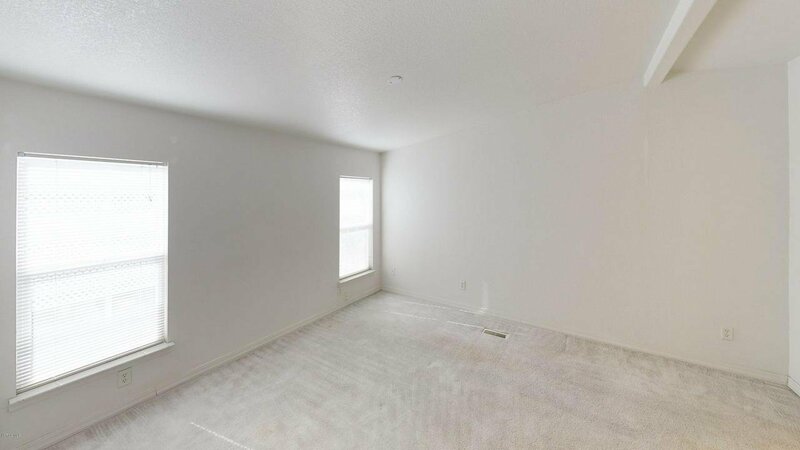 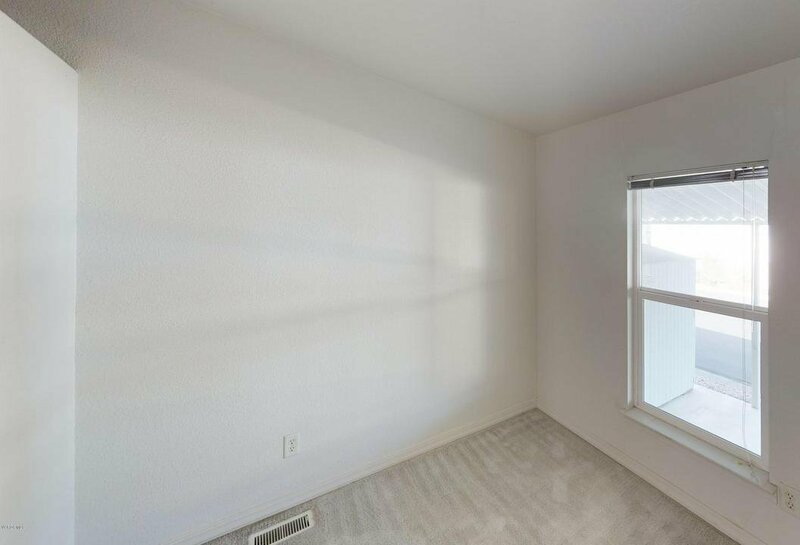 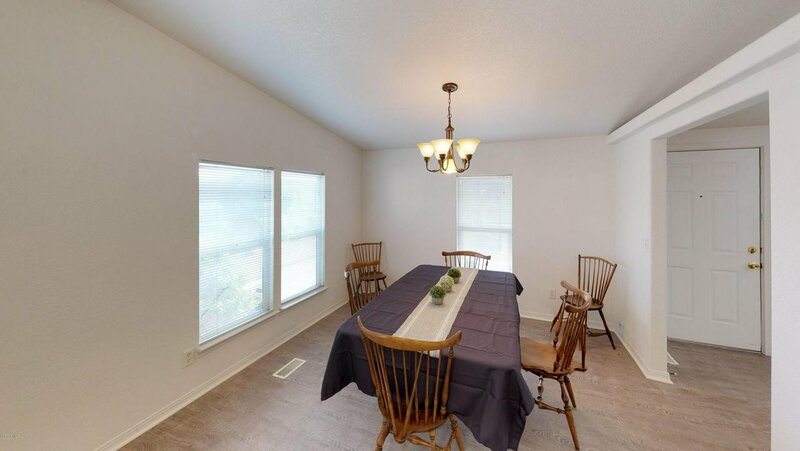 Textured paint and low maintenance laminate wood flooring in main living areas. 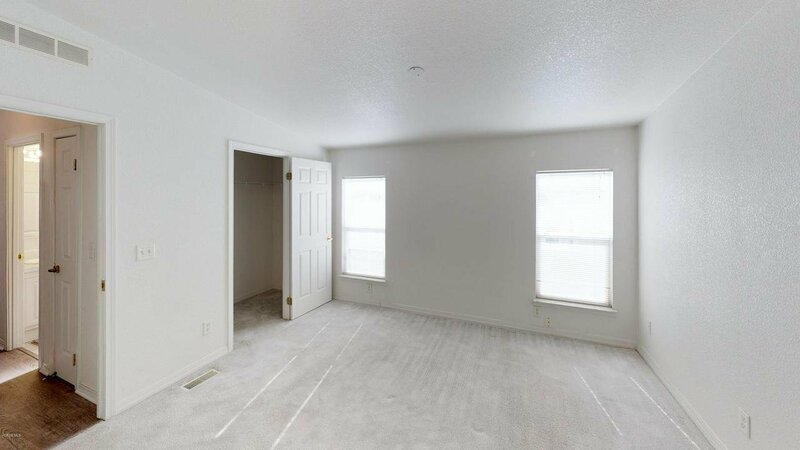 Carpet in bedrooms and den. 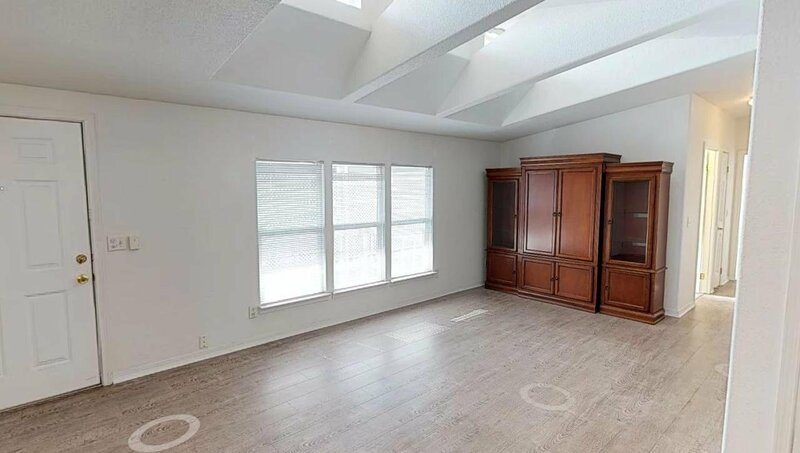 Included is a storage shed located in the carport at the end of a large driveway that will fit two cars with ease. 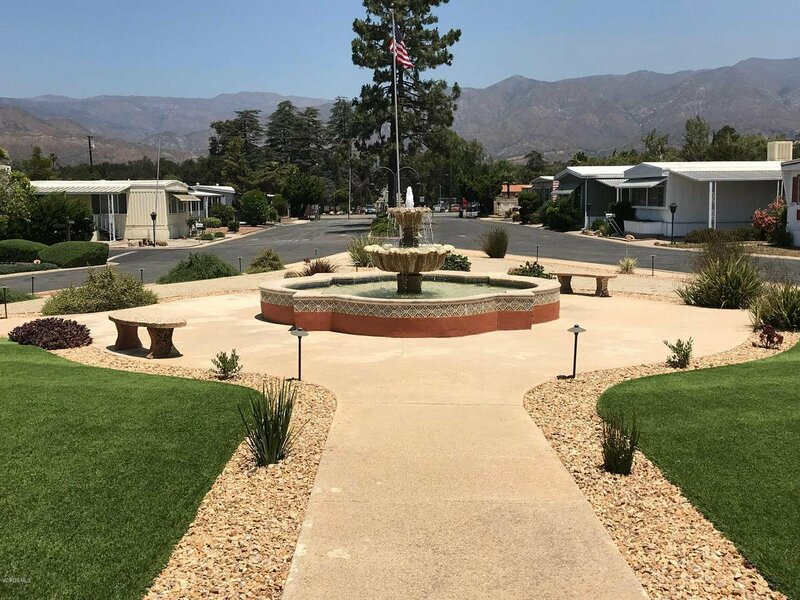 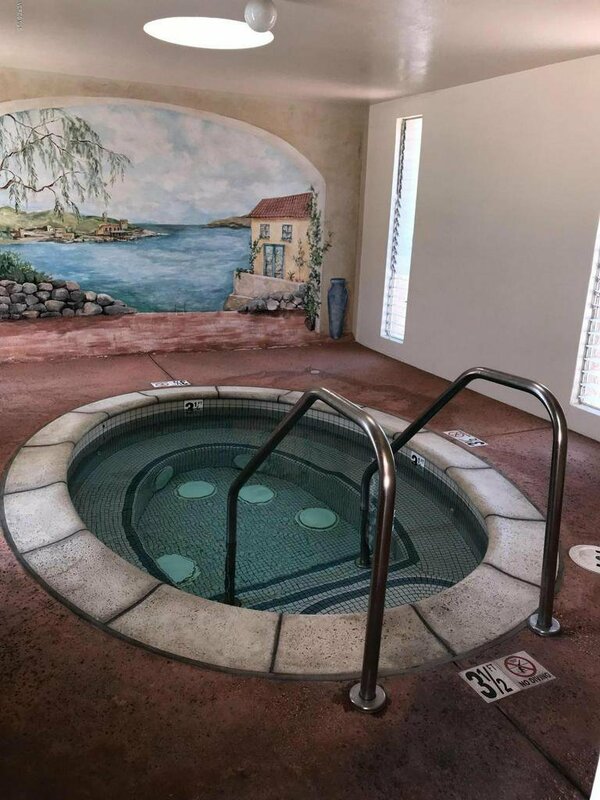 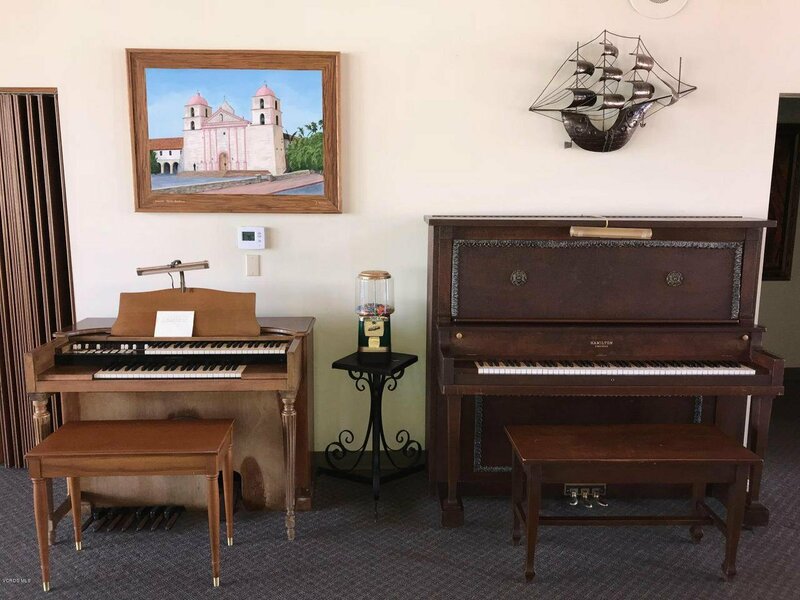 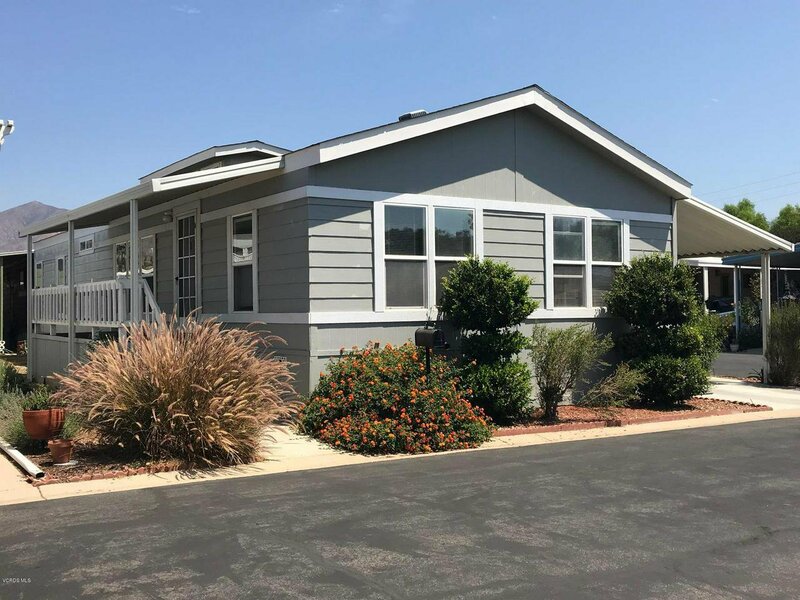 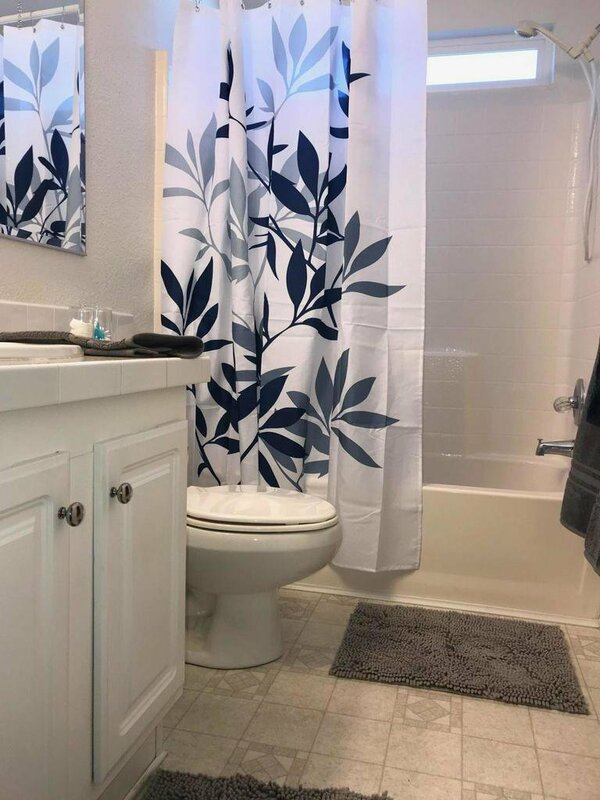 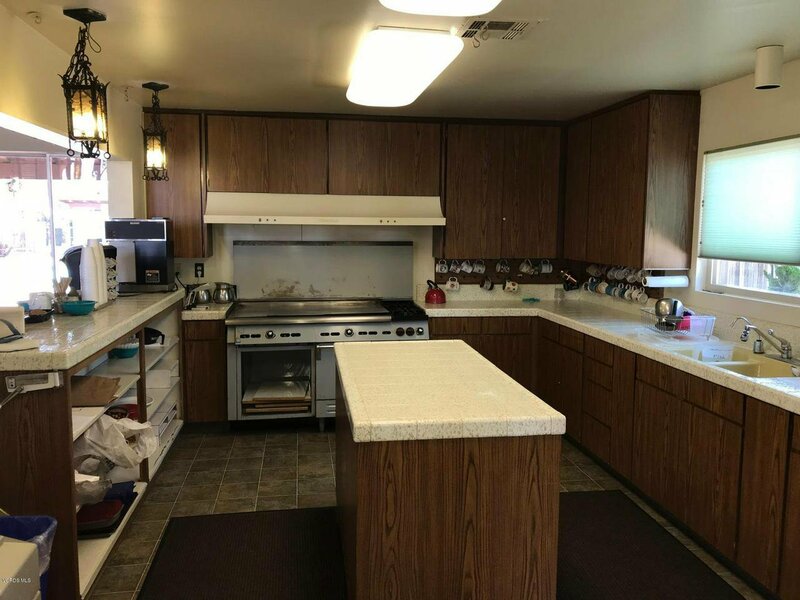 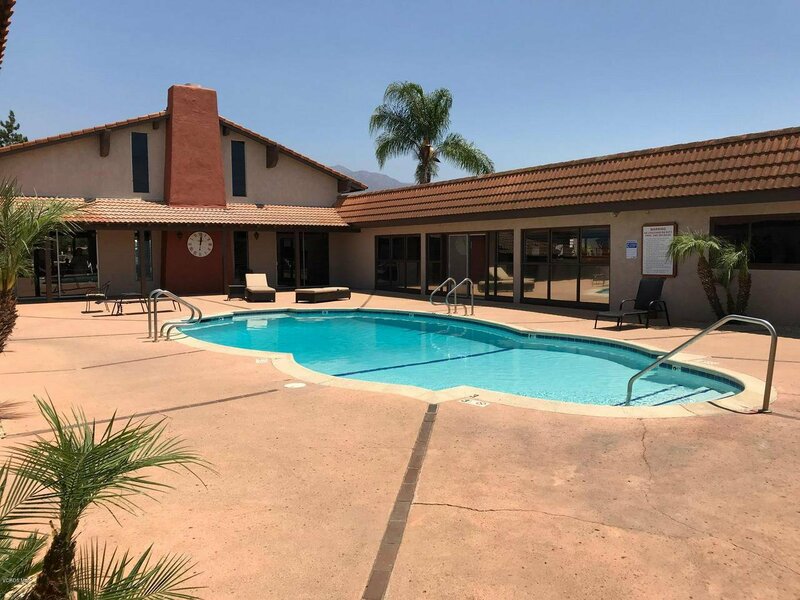 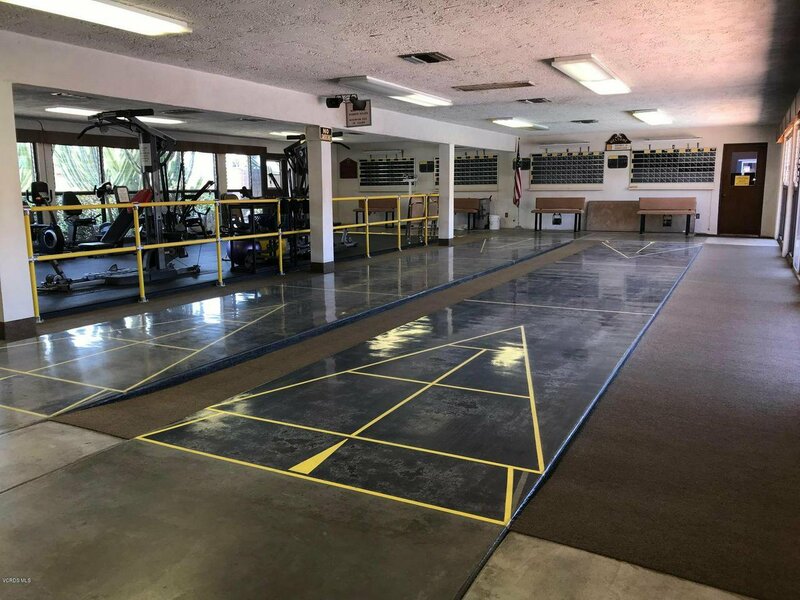 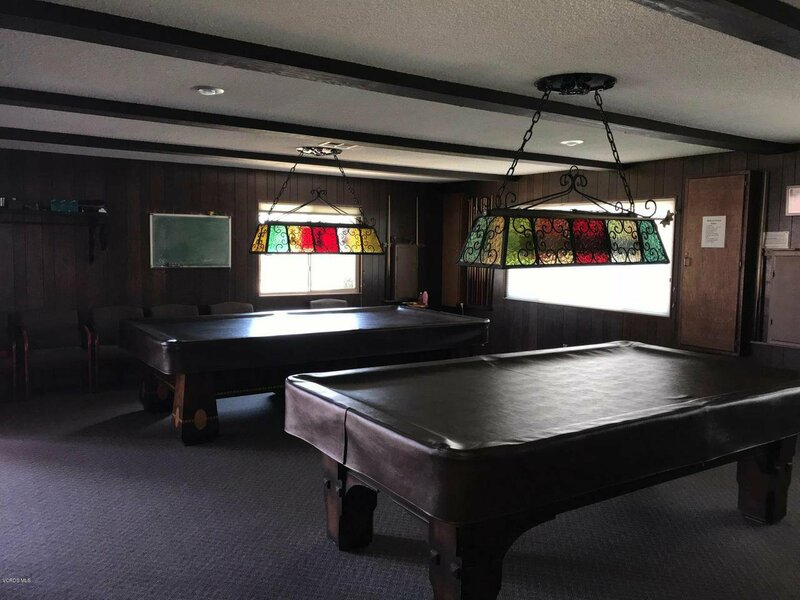 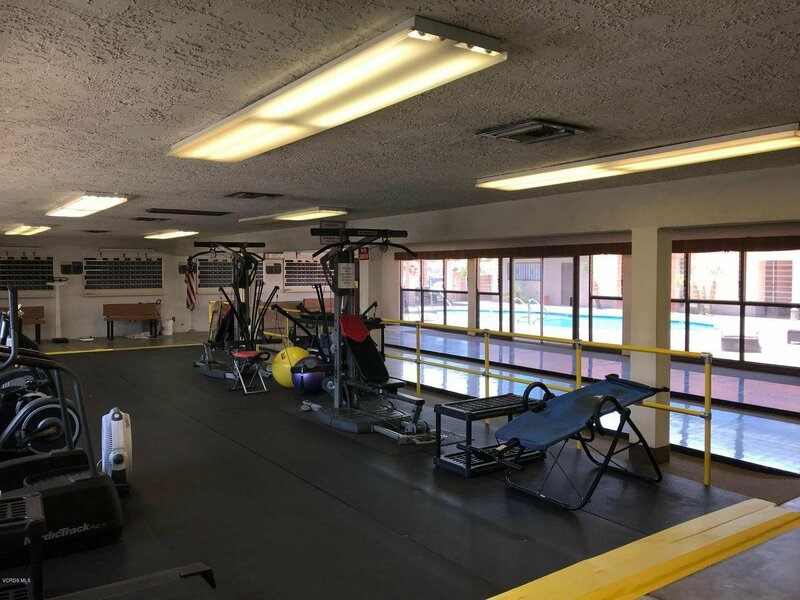 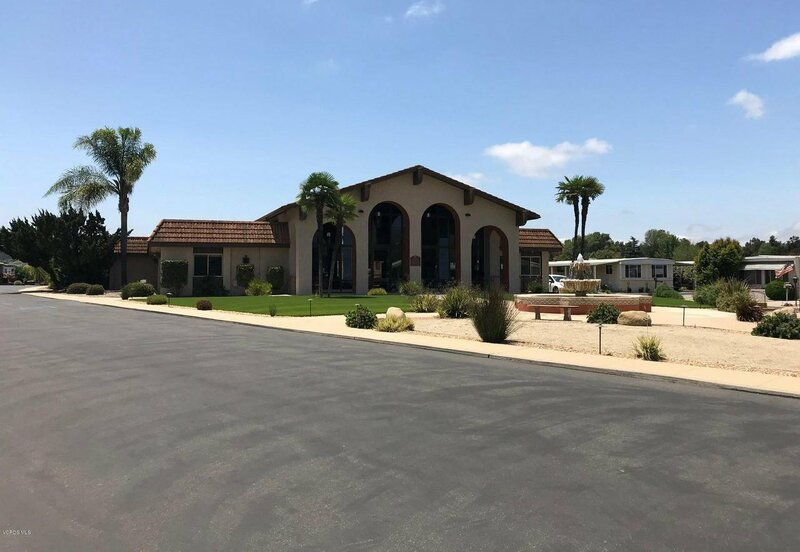 You are close to the wonderful amenities in this fantastic park with the pool, clubhouse and the weight room as well as the popular Ojai Valley Trail just around the corner. 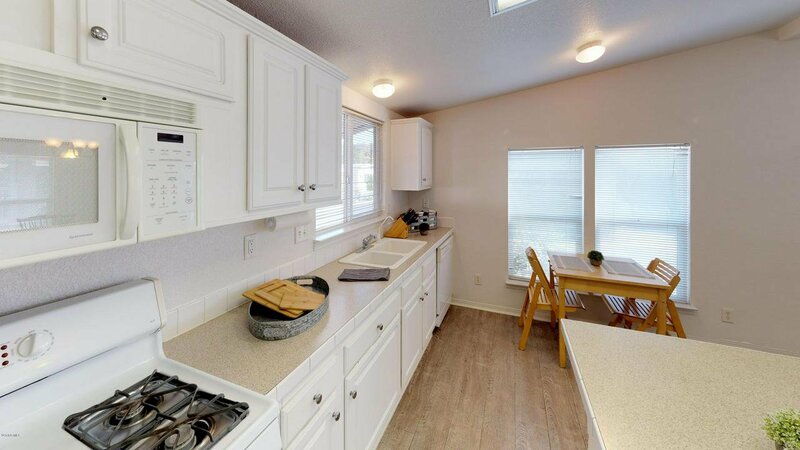 This home has been lovingly cared for by the owners and offers an affordable monthly rent to the new buyer. 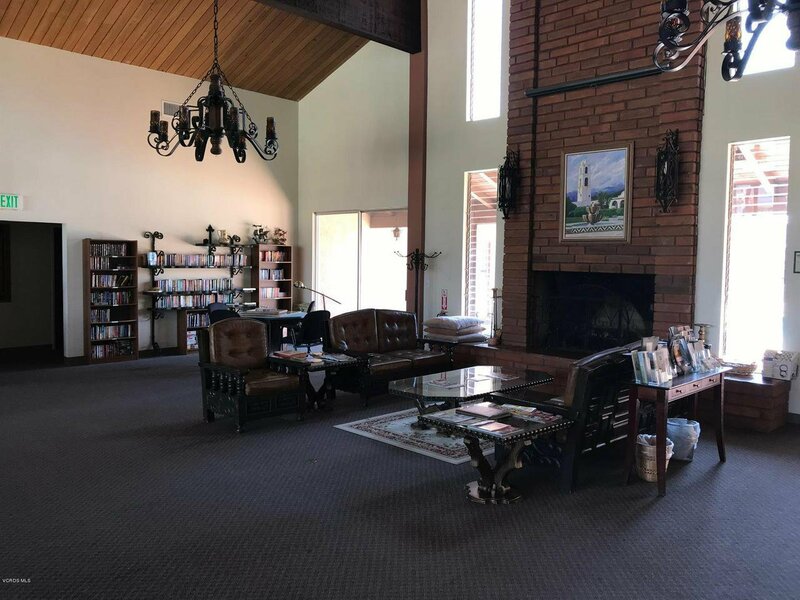 If you are looking for a quiet and secluded area in Ojai while still having a great sense of community, this home could be what you are looking for!